This lighter roasted coffee is blended from highland grown South-American beans. It is ideal for coffee drinkers who prefer a milder alternative. Suitable for making various types of coffees. It is like drinking a Stehkaffe in the First District, but now I am able to enjoy it at home! Ich würde keine andere Kaffee kaufen! 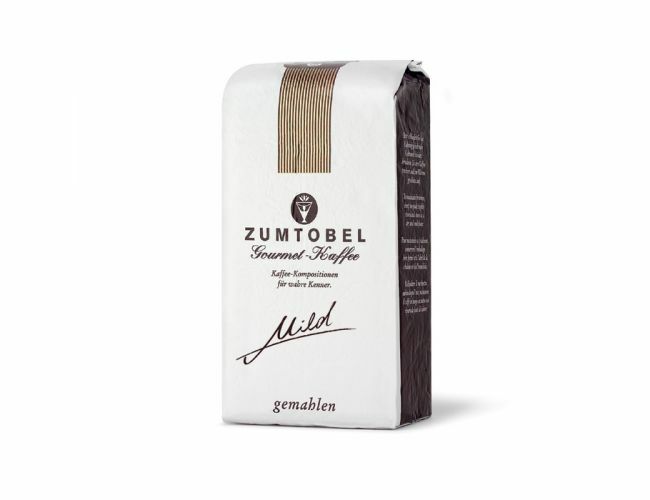 the best coffee I drink, for years.....coming from Austria!